People with diabetes can eat just as good desserts as anybody. Diabetic-friendly desserts might even be tastier. One thing is for certain there is an abundance of ways to satisfy your sweet tooth without damaging your health. We have taken the liberty of listing our top choices for your healthy desserts. Your main focus should be on keeping your meals healthy and safe. By following this priority you will inevitably have to think about the ingredients which go into each and every meal. Obviously, the same goes for dessert. It is helpful to gather a variety of recipes on time so you’re all set when you wish to prepare some delicious treats. The most important thing you need to omit are carbs, fats, and sugar. To satisfy your sweet tooth try opting for natural sugars found in fruit. Fruit is the best basis for any healthy dessert and can be combined with practically anything. Try mixing fresh fruit with dark chocolate or with nuts. You will be amazed with the results. We have comprised a list to help you with some ideas. But keep in mind that you can never go wrong with fruit. This is a new way of going about tiramisu. This light and delicious dessert might become the permanent substitute for the original. 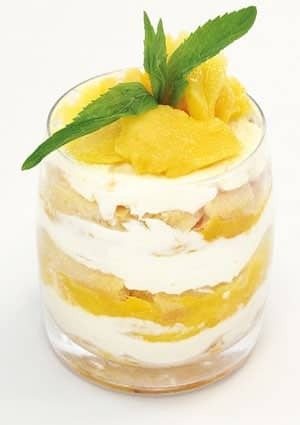 You won’t need anything apart from mangoes, some syrup and some delicious yoghurt. This dessert can be prepared to be dairy free and sugar free. It doesn’t take up a lot of your time if you have a blender. It is a healthier version of ice cream with a refreshing taste. It will take you to a tropical paradise in no time. In order to give it something extra, try adding coconut sprinkles or some lime extract. This is simple and classic. It is a universally loved dessert which does not require any preparations. All you need is some strawberries and some melted chocolate. This is a great option if you’re having guests because you can melt a few different types of chocolate. It is light and refreshing perfect for summer days. The all-time American classic is, of course, the apple pie. You can have your pick of the filling. It doesn’t have to be just apples. Try incorporating different fruit in your recipe each time. This will keep your taste buds entertained and your sweet tooth happy. Another way to have healthy diabetes-friendly desserts is to order them. Bistro MD is a company which specializes in making healthy and nutritious meal plans for you and your loved ones. They are a team of experts who make eating healthy fun and easy. And what is great they offer some great desserts in their eating programs. You can learn more about them in this review of bistro md. Here are some desserts from their selection. Every dessert on Bistro MD’s menu is prepared by professional chefs and meets the standards of physicians. To prepare this recipe they use simple ingredients and are no more than 150 calories. If you love a classic pumpkin pie you will love the pumpkin almond cheesecake. Each serving is around 260 in calories and will leave you wanting more. This pie is heavenly and delicious. It is a pleasure which you don’t need to feel to guilty about. It is the perfect crispy combination of fruit and nuts. Each serving will not exceed 160 calories. Isn’t that great news? Who doesn’t love the taste of apples and cinnamon? The smell alone will tempt you to eat more. This dessert is prepared with delicious fresh carrots and maple cream cheese – yum! 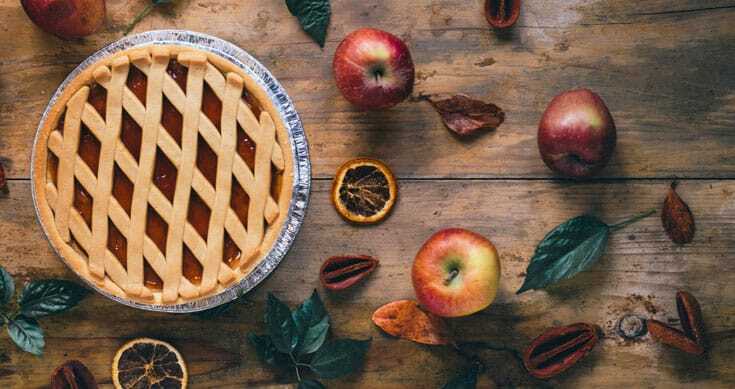 Every pie will have 175 calories and put a smile on your face each time. This dessert is a true holiday classic. This is a must-have for any family gathering. 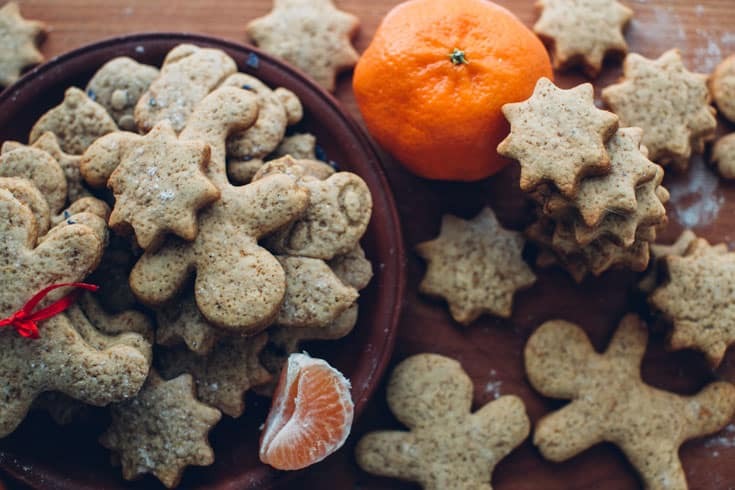 The tasty gingerbread cookies will help stay healthy and happy. Each cookie has 75 calories, and even less without frosting. Don’t be fooled by the name. Bistro MS specializes in healthy meals and diabetes-friendly desserts. This dessert is a healthy version of sugar cookies. You may enjoy them without any worries. Cranberries are one of the tastiest and most nutritious substitutes for any refined sugar. If you already have an oatmeal cookie recipe just try adding some dried fruit and taste the magic. This is a simple and refreshing dessert. It is perfect for a big crowd. Everyone will love this combination and enjoy some tasty and healthy dessert. This mousse recipe does not require any sugar or heavy cream. You have the option of adding stevia sweetener or just make it without it completely. It will still be a tasty treat for yourself and your family. Rest assured that with each serving you will consume no more than 100 calories. This recipe will warm up your heart and your home. The smell will fill you with great joy. Broiling grapefruit in honey and ginger is the ultimate recipe for a healthy dessert. The best part is the caramelized crust which seems sinful but is actually healthy. You can add a variety of toppings to keep things interesting. Bistro MD offers toppings like cinnamon, Greek yogurt, toasted nuts, and dried fruit. This dessert will keep you wanting more and rest assured that you can certainly have more. Each serving is 70 calories. These chocolate nut clusters are made as a healthy alternative to the traditional recipe. You can make it by melting and mixing chocolate and nuts of your choice. When you’re done you just need to make small portions or bites in a pan. Let the clusters freeze and voila – dessert is served. Everybody loves hot cocoa. 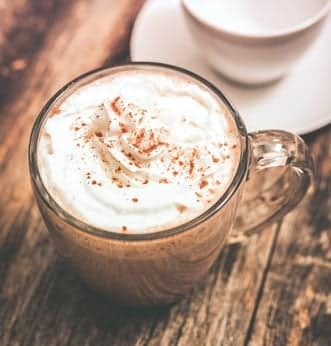 Nobody can resist a cup of warm hot cocoa in the comfort of their own home. You can add flavors by incorporating dark chocolate, mint, pumpkin or gingerbread. The rest of the recipes are a few of our remaining suggestions which you can try to make as healthy alternatives. This dessert can be made with a variety of chocolates which are sugar-free. You can also use pudding and chocolate cake mix. Rest assured that there is a sugar-free version of each of these products. You can rely on the traditional recipe but switch up the ingredients. Try adding a bunch of cherries or even bananas. This recipe can also be done with all sugar-free products. Find the right cookies or cookie dough mix and some sugar-free ice-cream. Whip yourself up an amazing dessert and let it stay overnight in the fridge or freezer. You can add coconut sprinkles, or nuts to accentuate the taste and rouse your senses. This is a great choice for a family night, a party with friends, or the holidays. The ingredients are fairly simple and include margarine, egg or egg substitute, vanilla extract, flour, baking powder, baking soda, and peppermint candies. You can use calorie-free sweetener instead of sugar and thus retain the sweet taste. Peppermint is the obvious show-stealer of this delicious dessert.